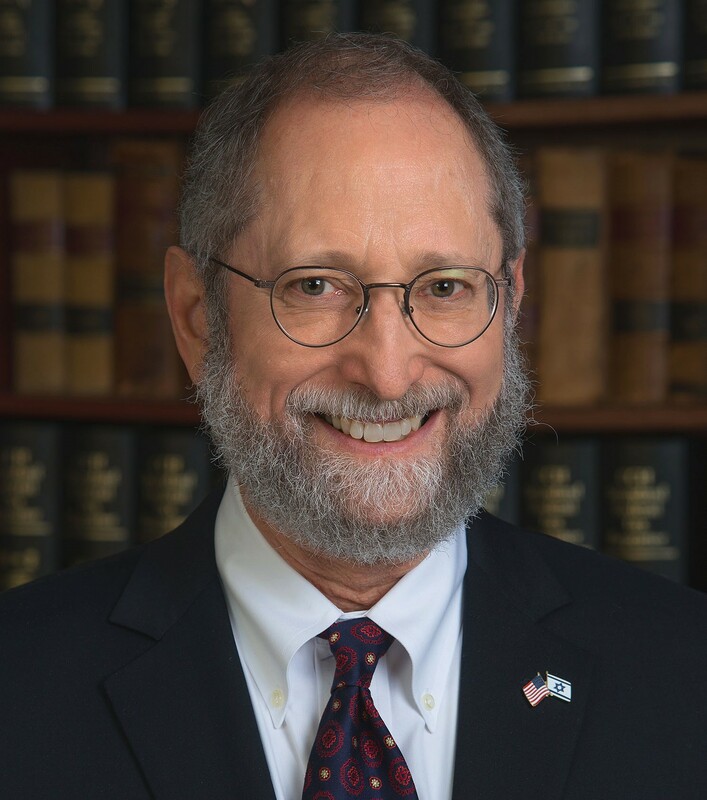 Don Jacobson’s practice includes both civil trials and alternate forms of dispute resolution, particularly mediation. With 40 years of trial practice and more than 20 years of mediation experience, Don concentrates on resolving business and family conflicts. His formal training and certifications in mediation include the Harvard Negotiation Project and the CDR Associates basic mediation course. Don also has assisted in establishing a number of nonprofit organizations, and in obtaining their recognition as nonprofits by the IRS. He serves in various capacities with a number of nonprofit organizations in the Denver area. Don is a graduate of The University of Texas (B.A. 1970) and the University of Denver Sturm College of Law (J.D. 1975). He has taught in both academic and internship programs at the Sturm College of Law, and participates in the student mentoring program. He has lectured on effective advocacy for the National Institute for Trial Advocacy. Levin Jacobson Japha P.C.’s home office is located in Denver, Colorado. The firm represents clients in local, state and federal courts in Colorado, and before state and federal administrative agencies. The firm also represents clients' interests in various matters throughout the United States, Canada, Mexico, Europe, the Middle East and the Far East.